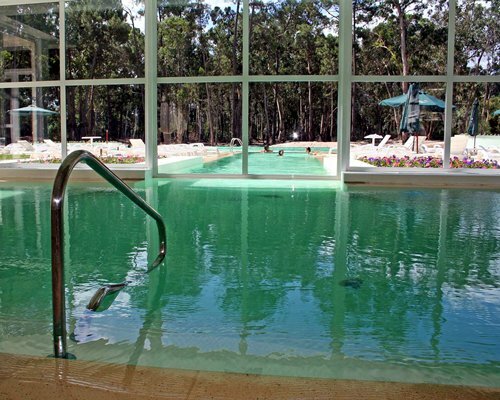 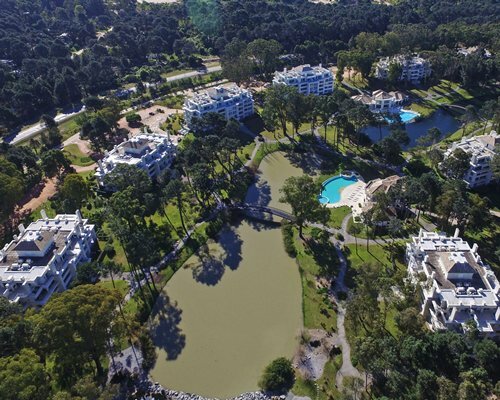 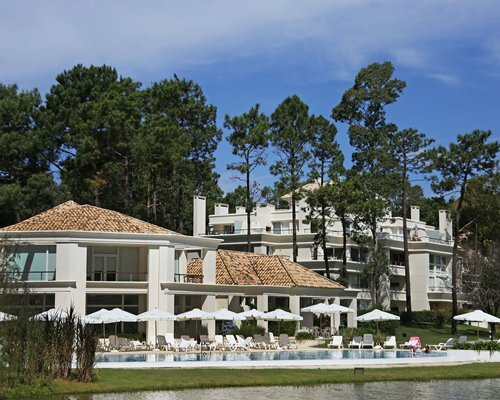 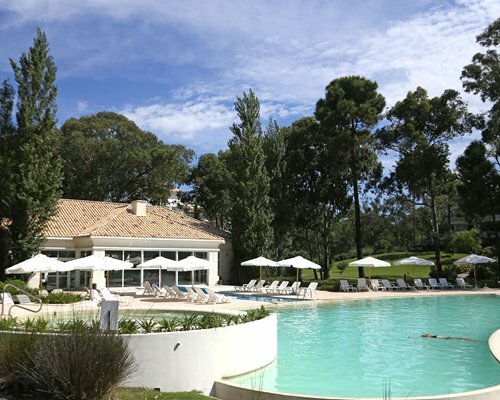 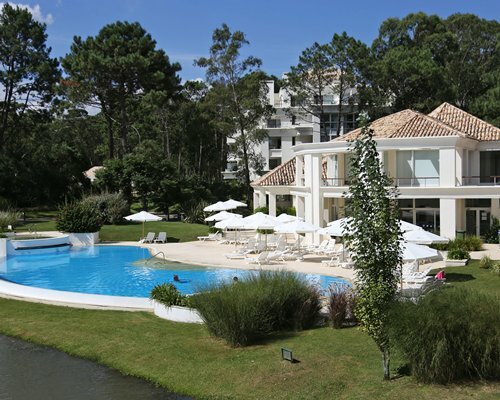 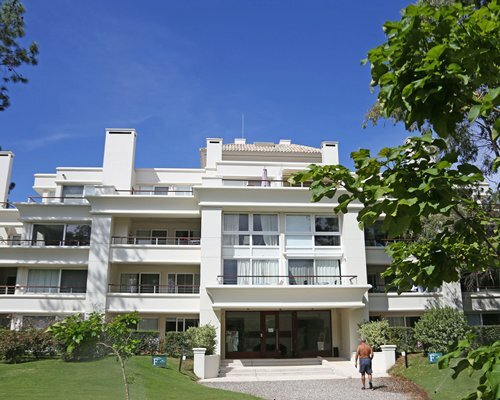 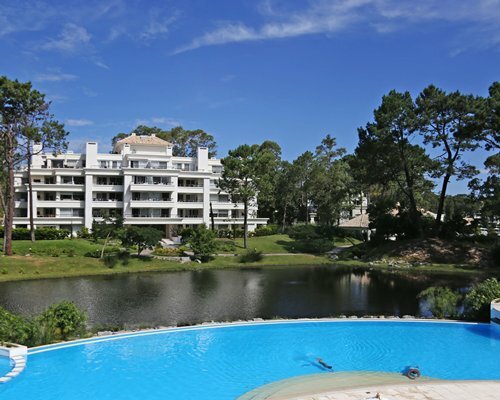 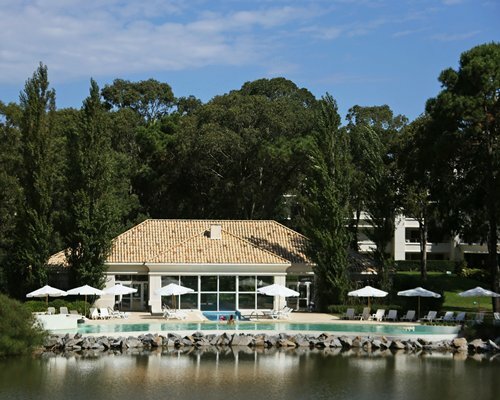 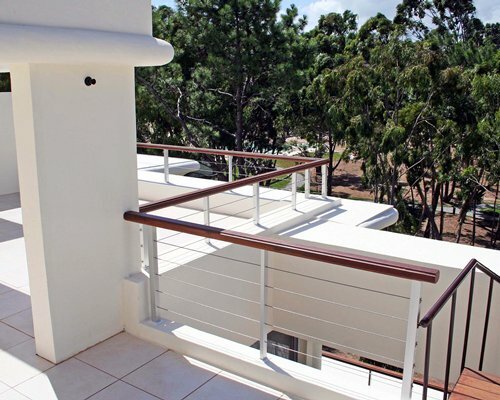 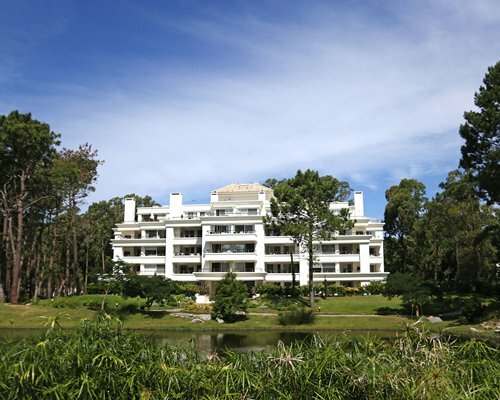 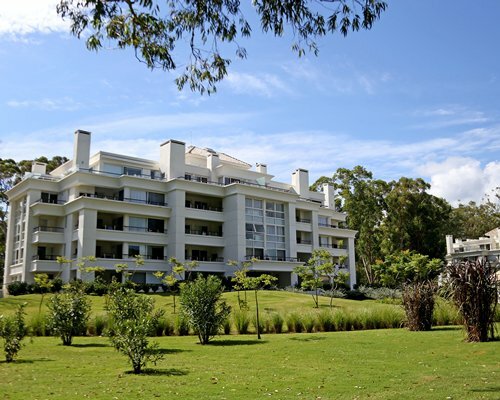 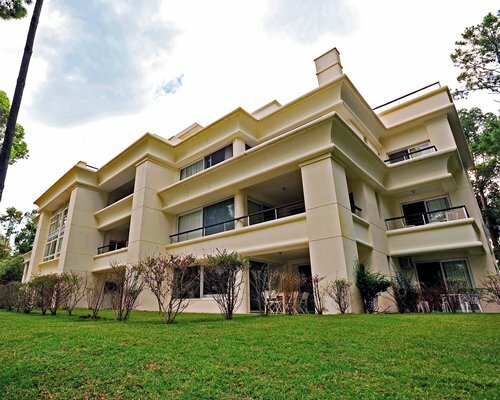 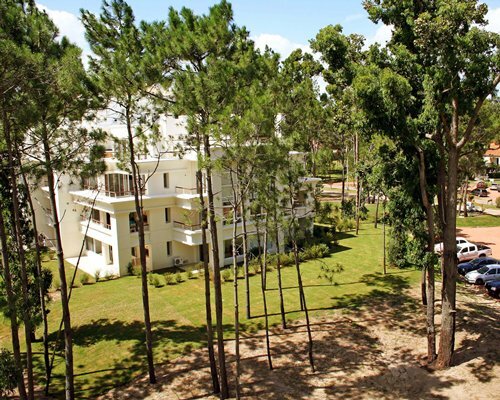 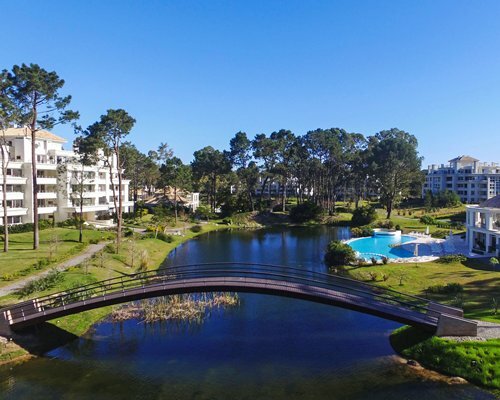 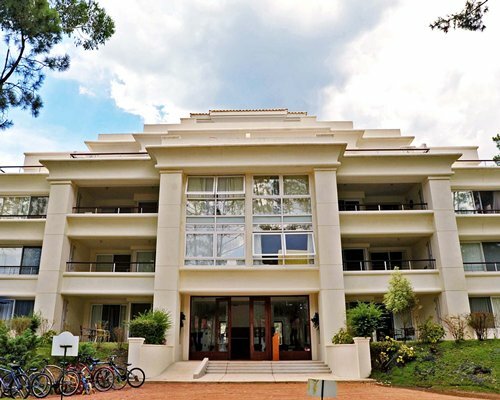 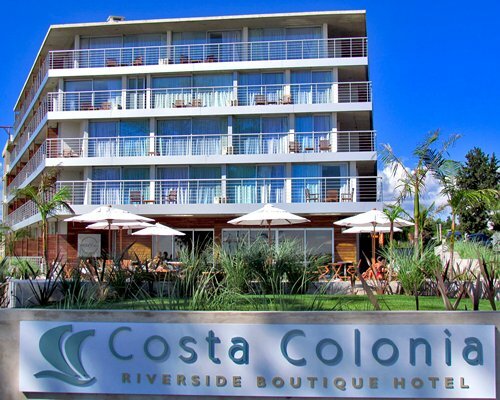 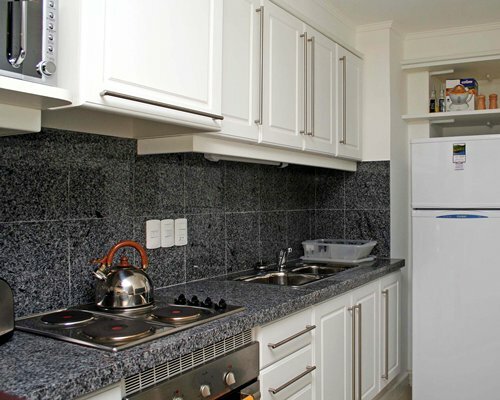 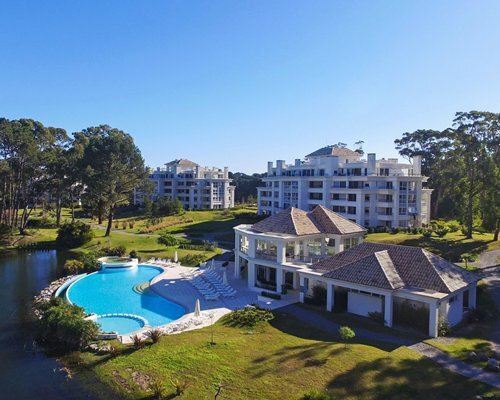 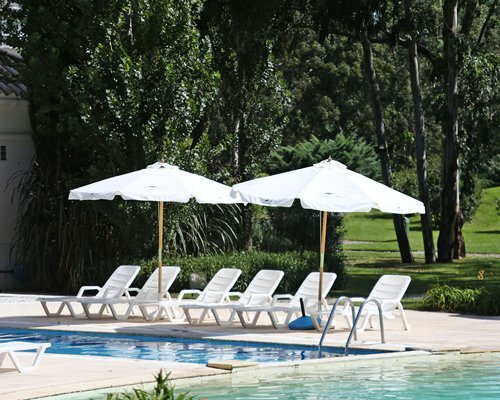 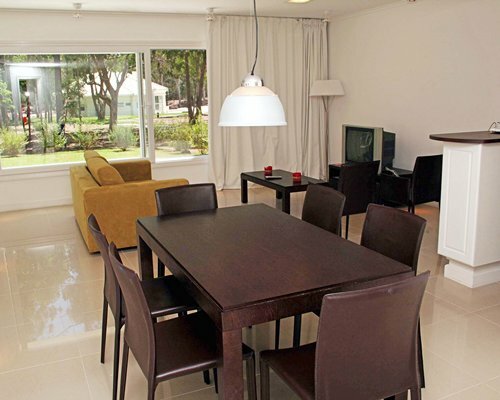 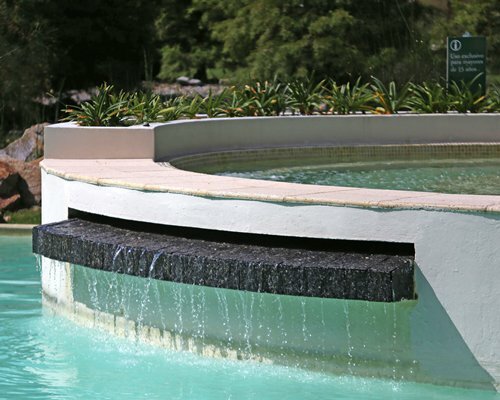 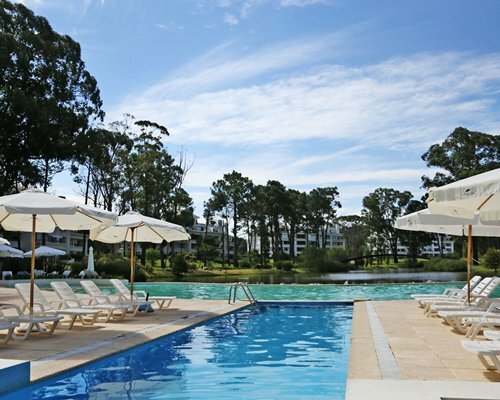 The resort name is Green Park and is located inside the Solanas Vacation Club in Punta del Este;Surround by 140 hectares of forest, counts with a complete infrastructure of amenities and services. 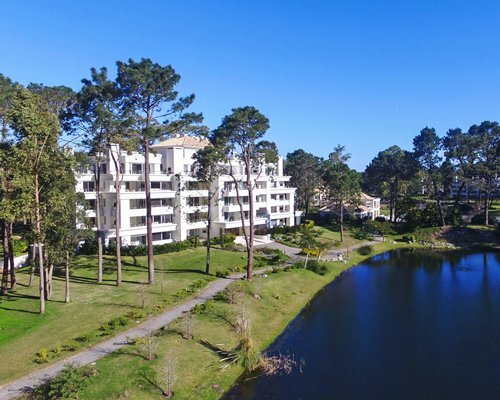 Constituted by 12 blocks, this resort has 555 total units in different types: studios, 1 bedroom units, 2-bedroom, 3 bedroom and penthouse units. 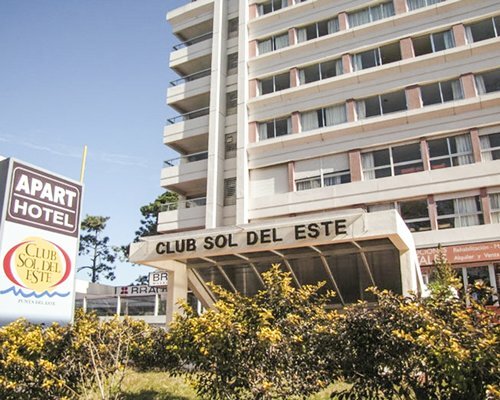 From Montevideo, take the route Interbalnearia in direction to Punta del Este. 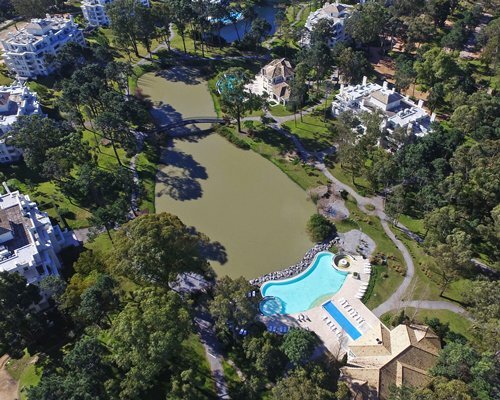 Distance is 84 milesFrom Colonia del Sacramento, take the NR No.1 until Montevideo and then take the Route interbalnearia in direction to Punta del Este. 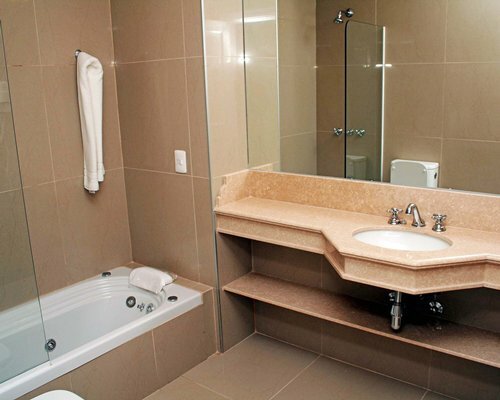 The distance is 187 miles. 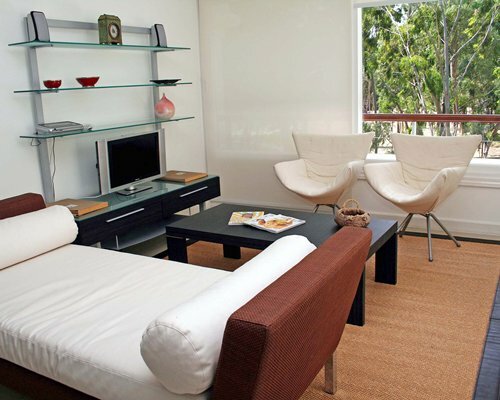 Studio 02/02 &amp; 1Bedroom 04/02 units allow 1 child 0-10 years old even if exceeding the unit's maximum occupancy who can use the sofa bed in the unit. 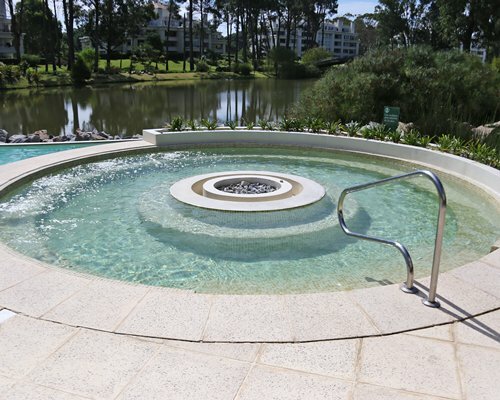 Access to CRYSTAL LAGOON (Artificial Beach) has an optional daily fee that is charged by the resort &amp; includes: access bracelet, towel service, pirate boat, etc. 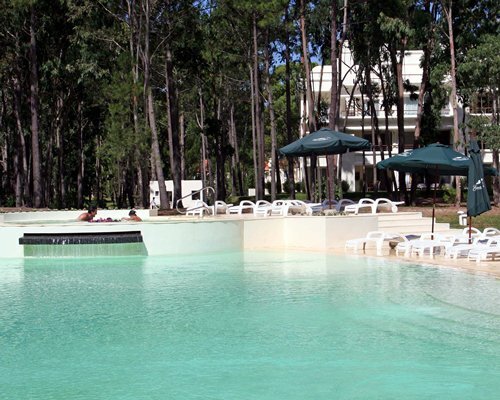 It does NOT include the water activities like kayaks that are rented by the hour. 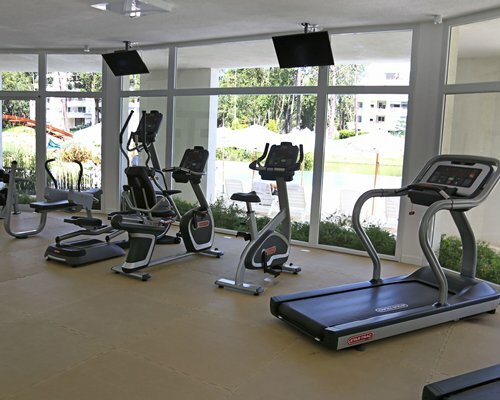 The soccer court is limited only for the DAS activities. 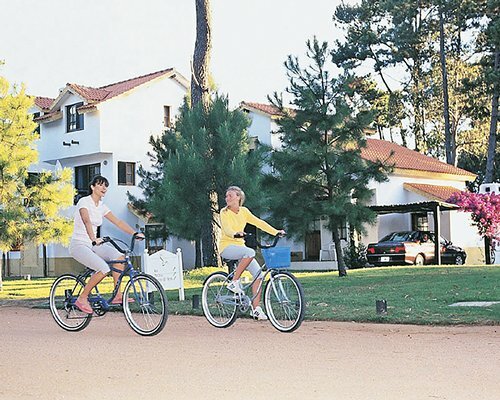 Weekly activities program is available in the resort's webpage: http://www.solanasvacation.com.ar/cronograma.pdf. 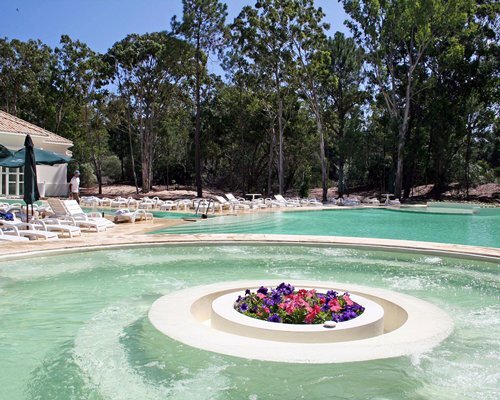 Daily fees are in dollars. 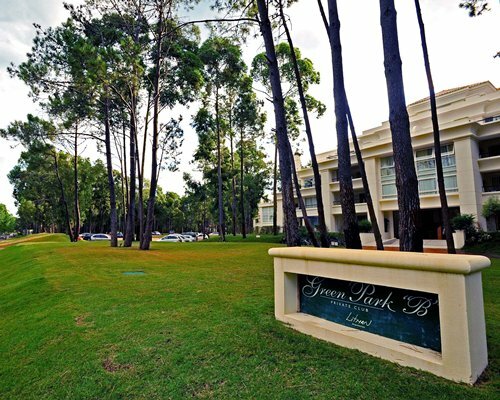 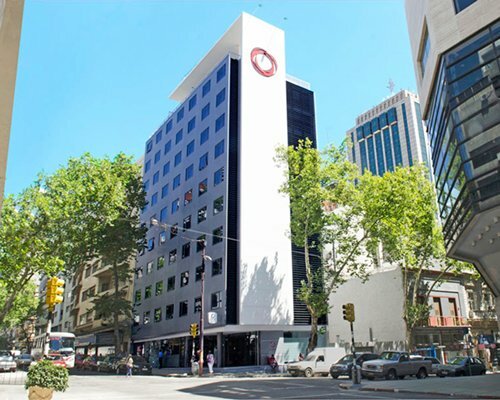 Green Park fees are: Maximum Occupancy of 2 US$25, Maximum Occupancy of 4 US$30 &amp; Maximum Occupancy of 6 US$45.